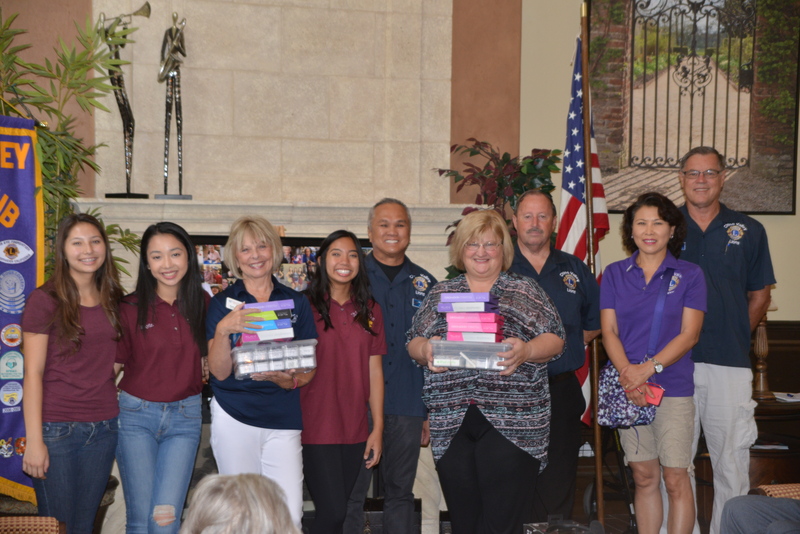 Turn-over ceremony of donated MP3 Players for the residents of Pacifica Senior Living Center in Chino Hills. 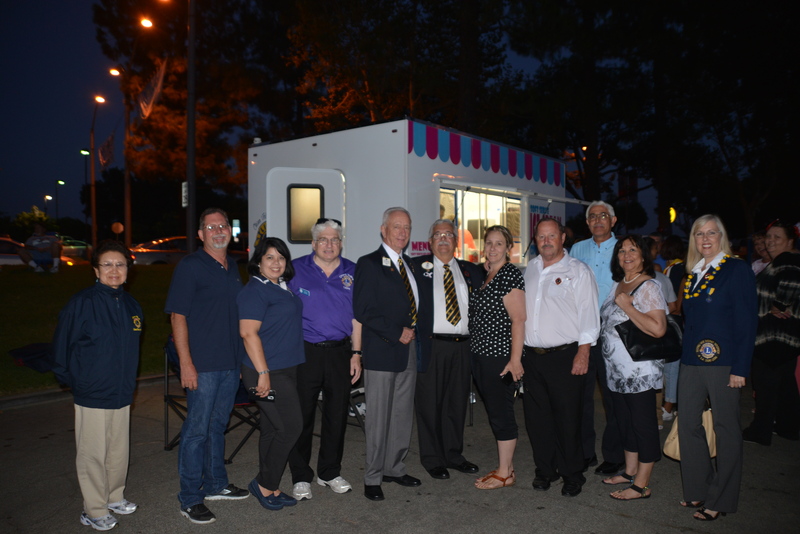 Chino Valley Lions Club with the new District Gov and his cabinet in front of the newly operational ice cream trailer at the Concert In The Park in Chino, last Thursdday, 23 July 2015. 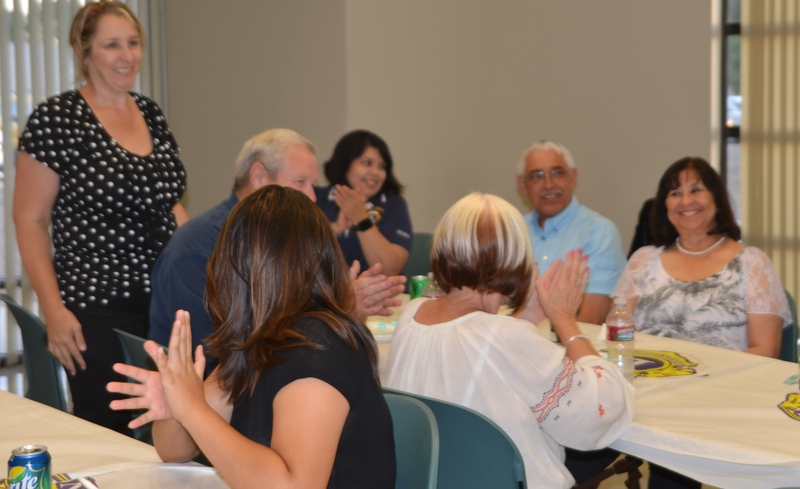 Chino Valley Lions Club Tail Twister Valerie Pestana introduces her 4 guests during the Governor's Club visit last Thursday, 23 July 2015 at Carolyn Owens Community Center. 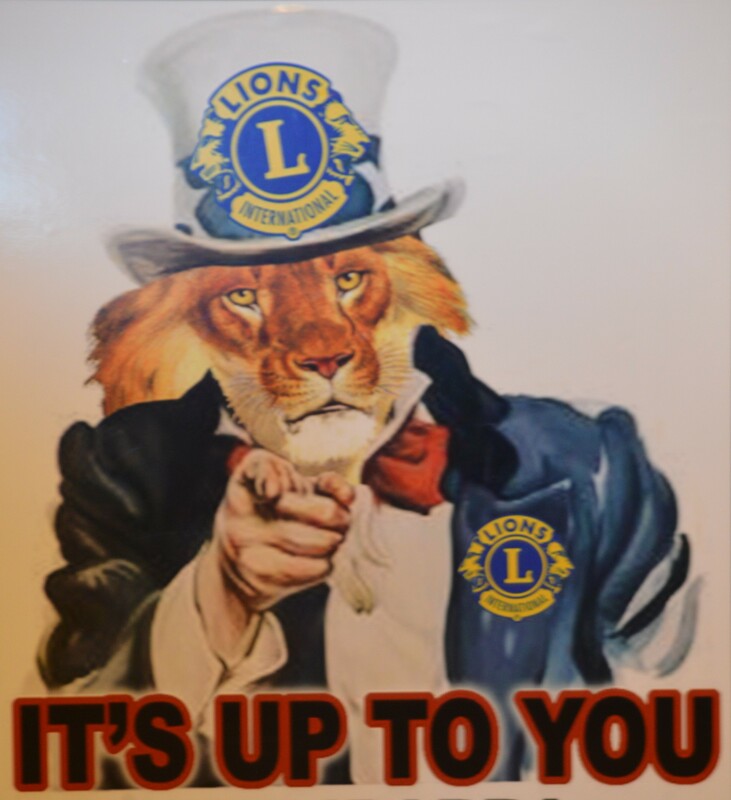 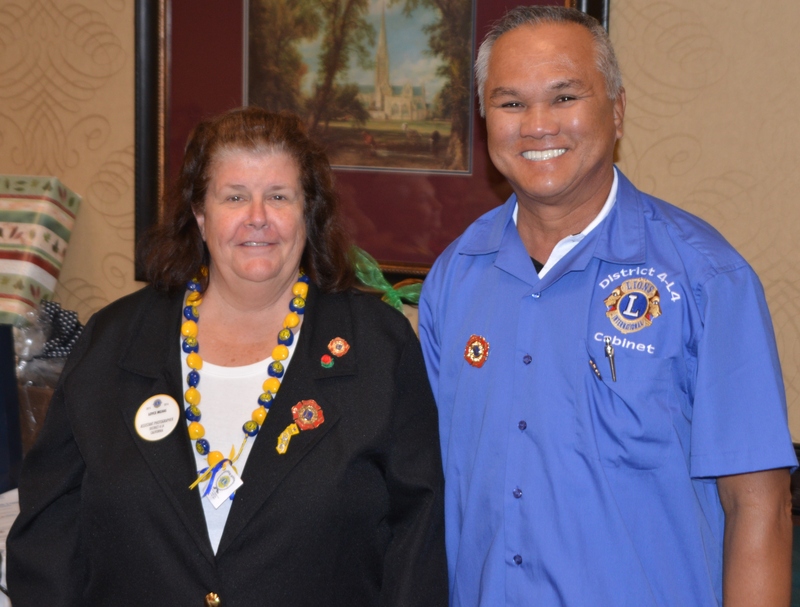 Lion Sung Stilwell together with new Chino Valley Club President Jack Thurlo during the District 4 - L4 meeting in Irvine, CA last Saturday, 25 July 2015. 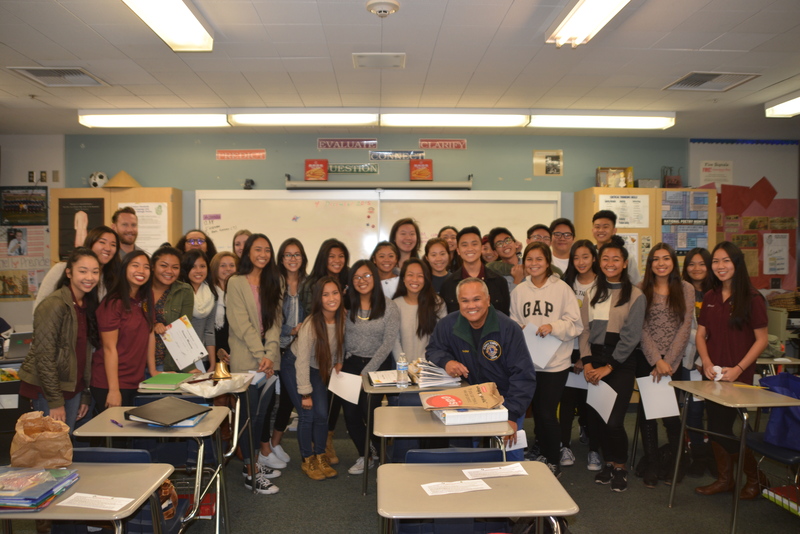 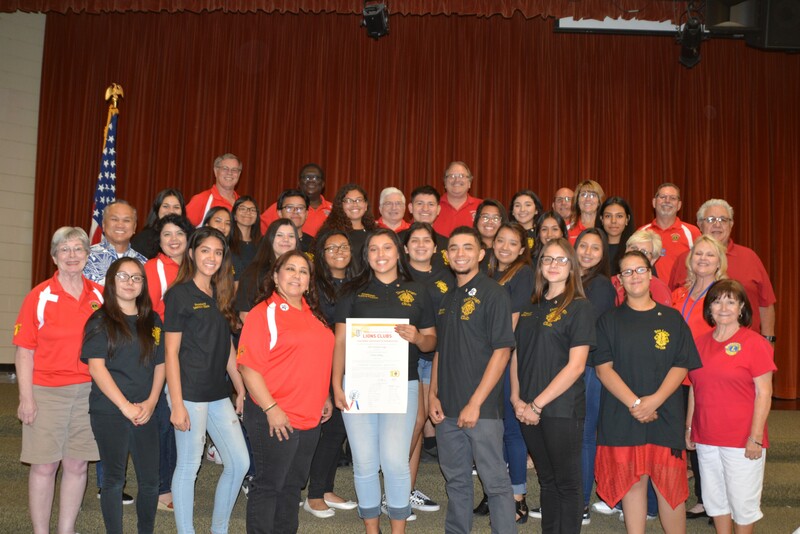 New District 4 - L4 designated photographer and cabinet member Lou Alfonso, together with Assistant Photographer Loyce Mejia during District 4 - L4 Meeting held in Irvine last Saturday, 25 July 2015. 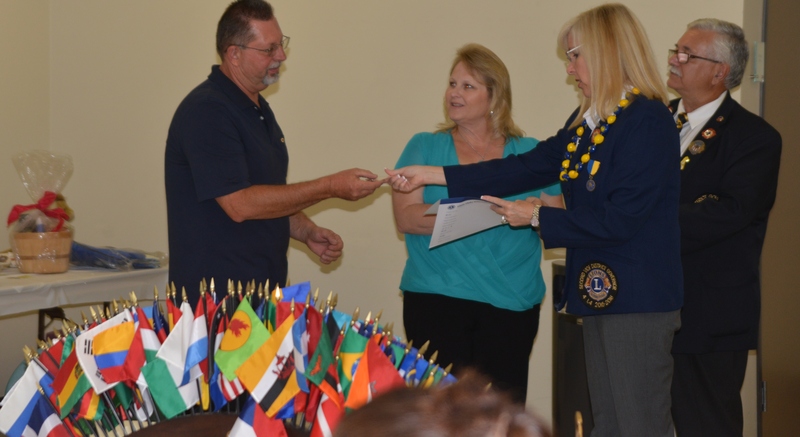 Chino Valley Lions Club newest member, George and Shanon, together with first timers andd new District Governor during the District 4 - L4 meeting held in Irvine, CA, last Saturday, 25 July 2015.